Four whale sharks on today! 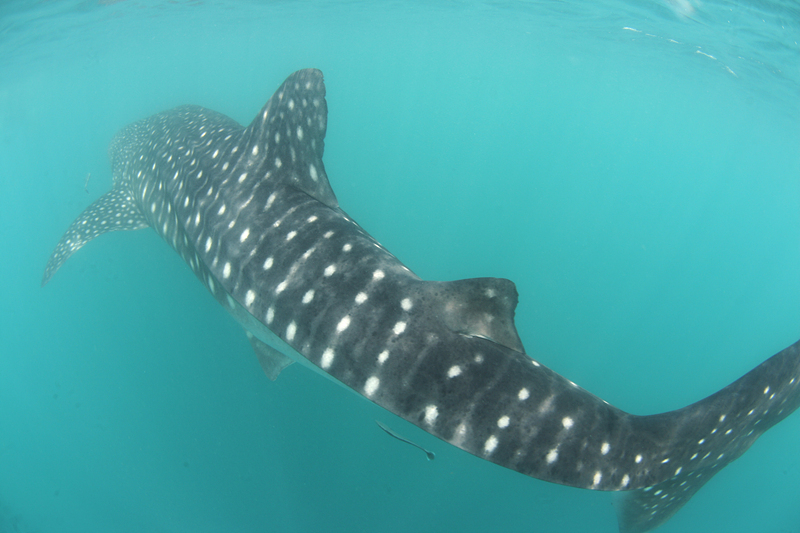 Two whale sharks swam on surface fed plankton ( ball of plankton) for 2 hours. The people watching this instead disturbing.